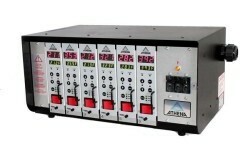 ALLIED INS TRUMENT SERVICE features hot runner systems by ATHENA Controls. 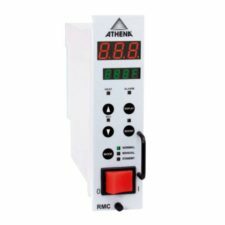 We have a large inventory of main frames, temperature control modules, cables, floor stands and accessories to meet all your hot runner needs. 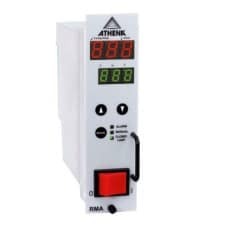 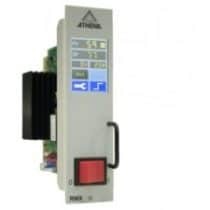 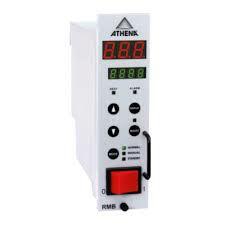 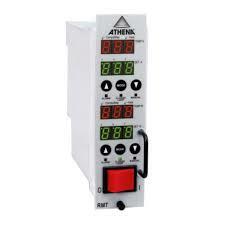 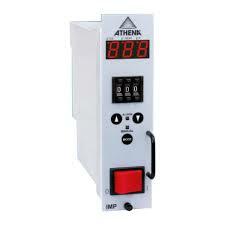 Athena has achieved its reputation as the leader in the field of “hot runner” temperature control through a series of firsts in the plastics industry.